[値下げ] Safety Talks Health & Safety | Mac App Storeのアプリ検索・ランキング BuzzMac! 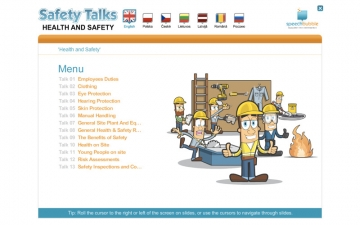 Welcome to Safety Talks - Health & Safety (UK Edition) for Mac OS X. 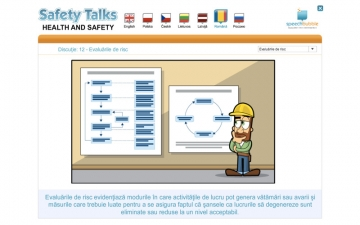 Safety Talks is an illustrated training aid, covering all the main safety related topics for many industries in an easy to follow method. 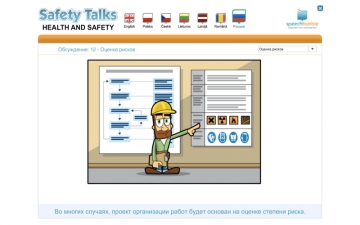 Each Safety Talk gives the reader a simple outline of Health and Safety with SpeechBubble's unique illustrations. 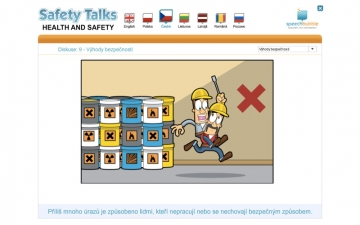 SpeechBubble Safety Talks are all developed with help from 3rd party Health and Safety Professionals and uses real translation houses for the different languages. As well as the professional and accurate approach to the content of Safety Talks they are also illustrated in Hi-Res Vector so it is a very rich media to use and understand. Please feel free to check out our website www.speechbubble.ie or email rosie@speechbubble.ie with any queries or updates you would like to see.